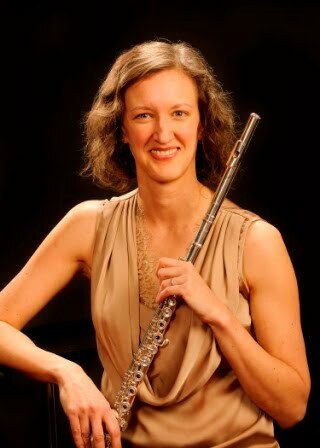 Nicole Riner, flutist: Introducing: Wyoming Summer Flute Intensive! Introducing: Wyoming Summer Flute Intensive! I am so super excited to announce our first-ever Wyoming Summer Flute Intensive, designed for serious flutists grades 8-12, taking place at the beautiful UW campus in Laramie June 9-11, 2017. This has been a fantasy of mine for years now, and I hope we will see students from far and wide attend! This short, intensive program is designed to prepare students for serious high school study and, eventually, college auditions, and it segues beautifully into UW's long standing Summer Music Camp, but it works great as a stand-alone kick start, too. You can read all about it and register here. Housing is affordable and tuition is free for all. And of course, contact me if you have questions at nicole [dot] riner [at] gmail [dot] com.